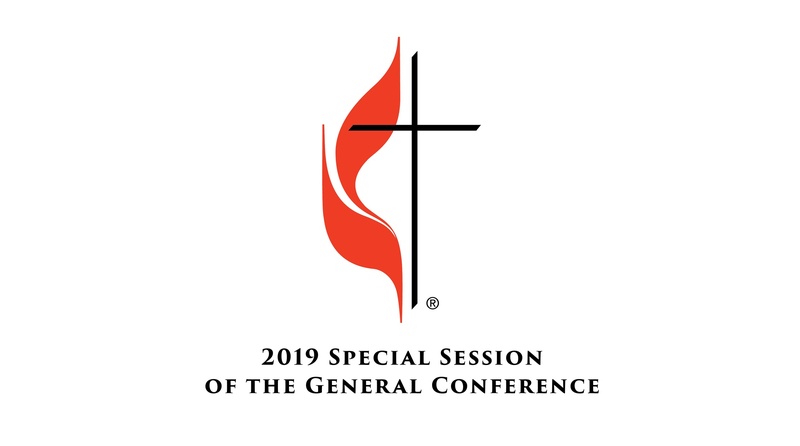 There will be a special General Conference of the United Methodist Church on February 23-26 in St. Louis. The General Conference is the ruling body for the United Methodist Church and is the only group that can make official rulings and pronouncements for the denomination. This special General Conference will address matters related to sexual ethics and vote on various plans that could reorganize the denomination or even split the denomination. If you wish, you can watch the General Conference meeting on-line by clicking here. This site (the official UMC site) will also have written reports and other info on what is happening. You can find additional reports on what is happening by going to WCA.